The North Face Apex Flex GTX Thermal Jacket. 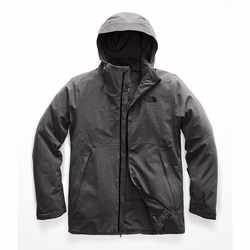 Insulated, GORE-TEX jacket for weather protection and mobility. Length from Center Back: 29.5"